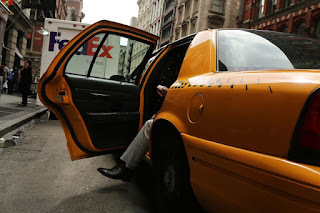 Dylan Hudecki was taking a taxi home on Sept. 30, 2018. The cabbie insisted on debit payment. The first time he tried to pay he was told something wasn’t working, and to try again. 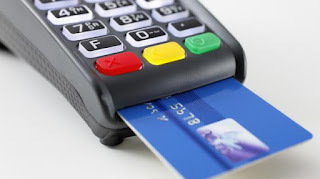 Once he paid, the driver handed him a debit card that looked like his. The next morning his bank account had $4,989 missing — just under the $5k for a sentence of up to 10 years in prison. The debit card he got back after he paid belonged to somebody else. 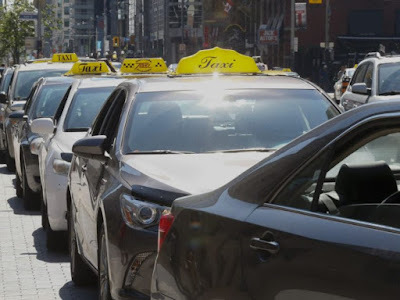 This week Toronto cops announced an ongoing fraud investigation into a taxi fare scam that has so far led to the arrests of six people on more than 260 charges. The scam is not new. 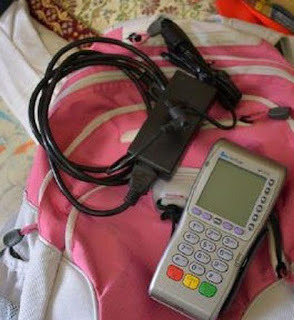 In January 2016, Toronto police received more than 65 reports of the card-switching trick in the span of a few months. In June of that year, Muhammad Tariq and Ahmed Dogar were arrested for the scam. Adnan Jahangir, also of Toronto, was hit with almost 200 fraud charges in Sept. 2017 for the same thing. Cops are warning citizens to never let their cards out of their sight.